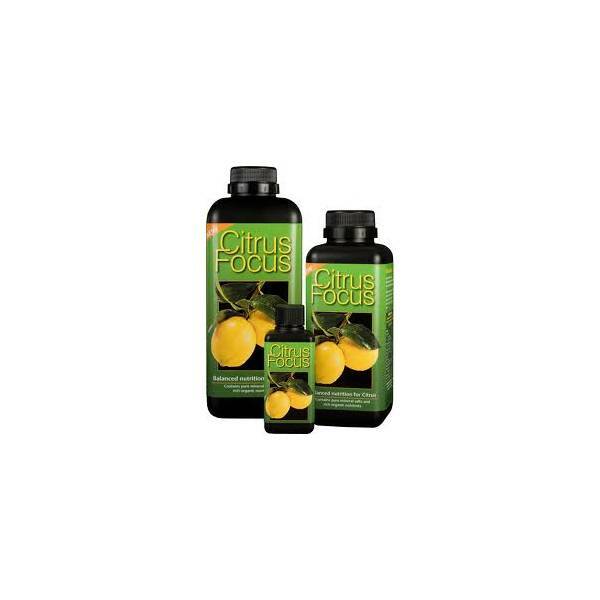 Citrus Focus Growth Technology is a premium quality, balanced liquid concentrated fertiliser, precisely formulated for citrus trees grown in pots and containers. It is manufactured from pure mineral salts and enriched with complex organic plant acids, such as humic and fulvic acid, to increase the fertility of the compost. It also contains seaweed as an added source of nitrogen. 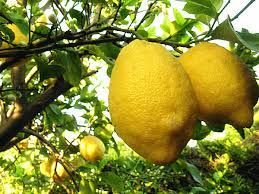 The citrus plant family includes: lemons, oranges, mandarins, limes, tangerines, grapefruits and is closely related to kumquats. During a good summer they will produce delightful, colourful fruits. 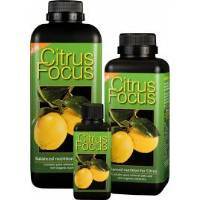 Citrus Focus provides balanced nutrition that should be used regularly from March until October to assist healthy growth and abundant flowering and fruits. 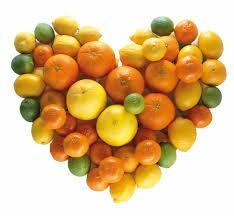 Simply add 10ml of Citrus Focus in every litre of clean water, weekly. If leaves are pale or yellow, increase frequency of application. From November until February when growth is slow, reduce the rate of feeding to once a month.